Yours truly, in action whilst photographing part of a multi-image panorama at Männlichen in Switzerland last weekend. 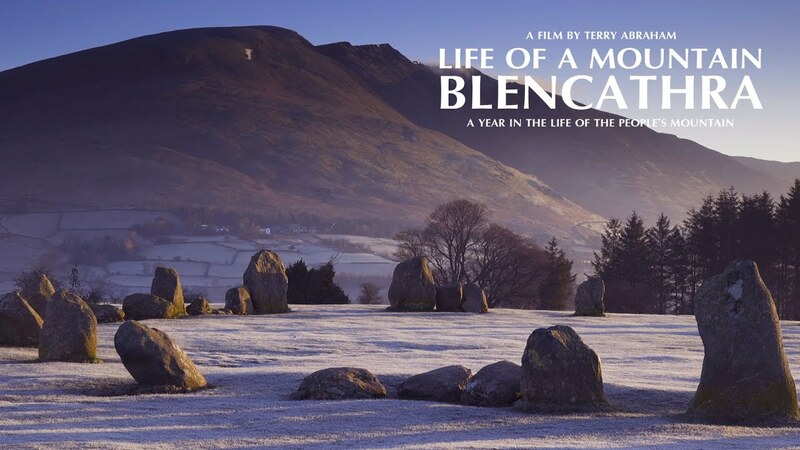 I enjoyed Terry Abraham’s earlier film “Life of a Mountain: Scafell Pike” a great deal, so when I saw that Terry was making a new film featuring Blencathra, I jumped at the chance to contribute through a Kickstarter campaign. I can’t wait to get my copy of the film later this year and this trailer, recently completed, shows why. The Rescued Film Project discovers and processes 31 rolls of film shot by an American WWII soldier over 70 years ago.